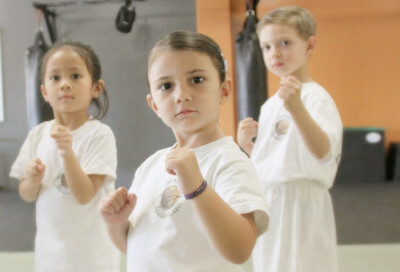 G3 children’s class provides an excellent program that supports the development of your child’s full potential through the numerous benefits of martial arts. The classes focus on several essential skills such as: Discipline, focus, memory, balance, coordination, strength and self-control. Classes for the 4 & 5 years old students. 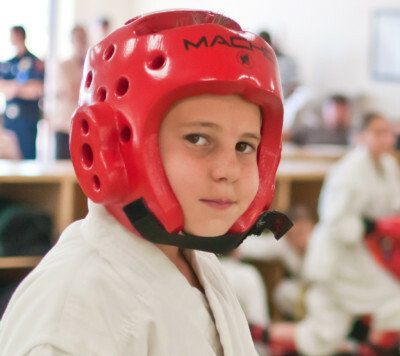 Children learn the basic fundamentals of Hapkido through games and drills, in a fun and safe environment, while working on their agility, balance, cardio, strength, focus and listening skills. The adult and teen classes are more comprehensive and rigorous. We focus on stretching, breathing, proper form and the application of technique. 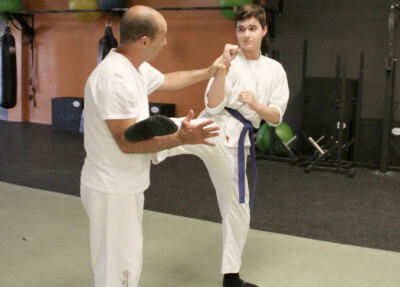 We teach higher concepts of kicking, punching, pressure points, joint manipulation and throwing. Gain the self-defense skills needed to to avoid, resist and survive aggression and violent assaults. These classes will enhance your ability to be assertive and set clear boundaries as well as preparing you to fight back in a physical attack. 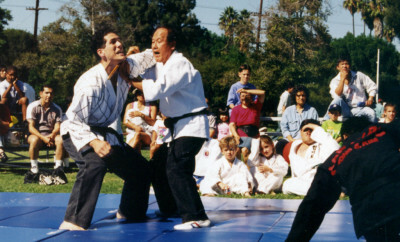 Hapkido is the “art of harmonizing energy.” It is a highly effective art of pure self-defense. The art consists of hundreds of techniques designed to be learned by anyone, regardless of your size, age, or strength. 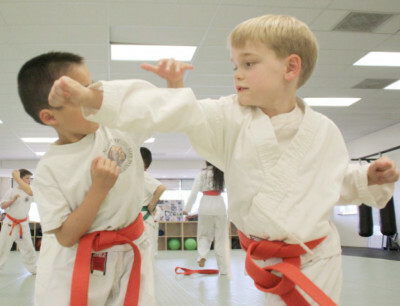 The purpose of sparring classes is to improve coordination, reflex, while practicing with a partner the techniques they have learned in classes. The dynamics of Ki Gong involves a series of breathing, movement, and concentration exercises in which you learn to develop, harness, and move energy within the body. Join us for our newest class. G3 Fitness! 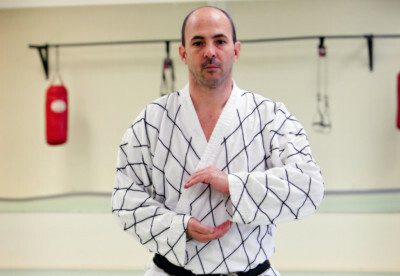 A mix of martial arts and cross training. 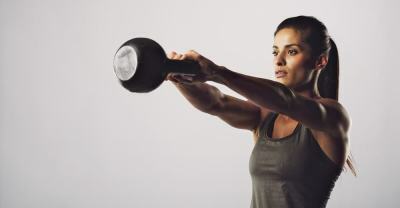 High Intensity circuit training using the form and functionality of martial arts. Private lessons are a great way to prepare for your belt test or get the extra one on one help to advance your technique.